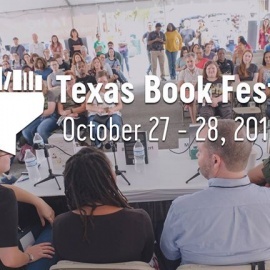 The Texas Book Festival takes place October 27-28, 2018 at the State Capitol in Austin. 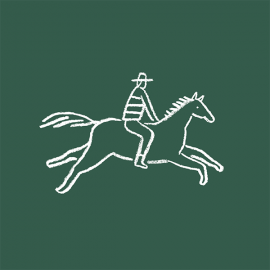 http://www.texasbookfestival.org. 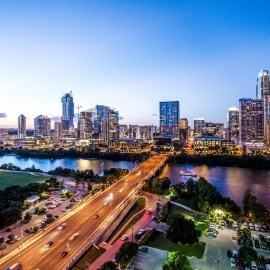 The Texas Book Festival takes place November 4-5, 2017 at the State Capitol in Austin. 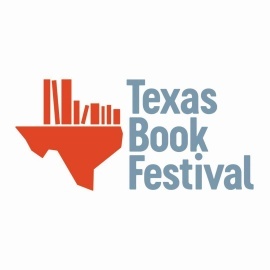 http://www.texasbookfestival.org.